In The Greater Orangeville Area For A Reason! We pride ourselves on clarity of communication, ensuring that you the customer are treated right and feel properly taken care of. We will take time to communicate all the options, exact workmanship & pricing concerns and take great care in the process. We place extreme value on all the small details that bring things to a level of excellence, paying special attention to the details from surface prep to final inspections. 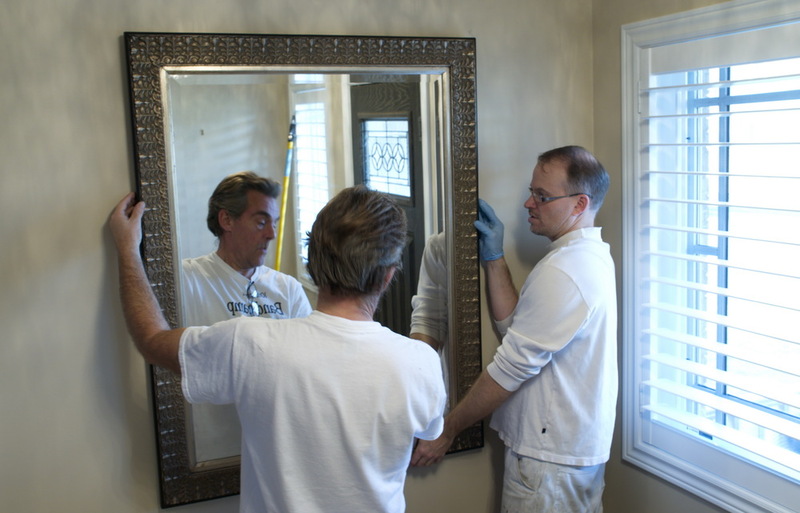 We use only the highest quality products from Benjamin Moore, Dulux & Beauti-Tone. Our team are specialized at what they do. Tim & Sondra are a very well balanced husband/wife team that bring a combined 50 years solid experience to each job. Their assistant Marcel brings a smile & expertise to enhance the customer experience.